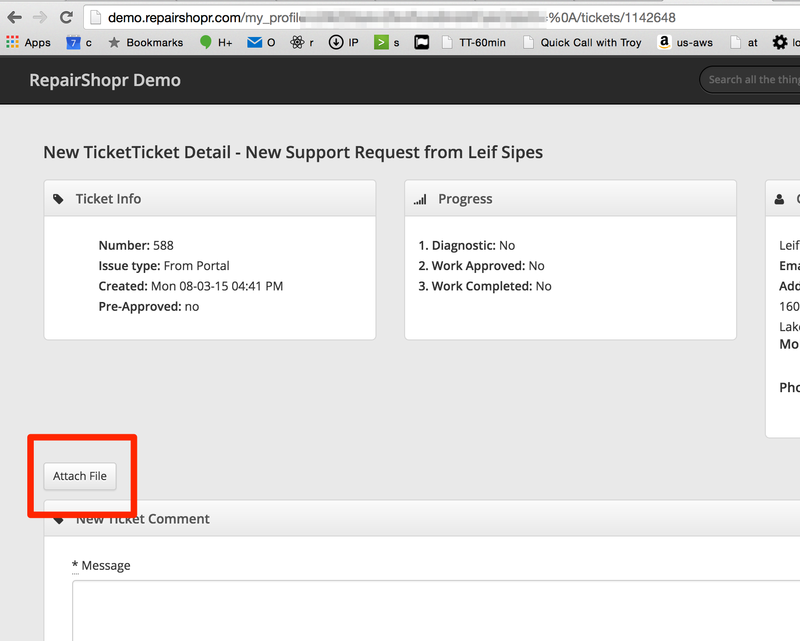 The POS page now can drill into nested categories! 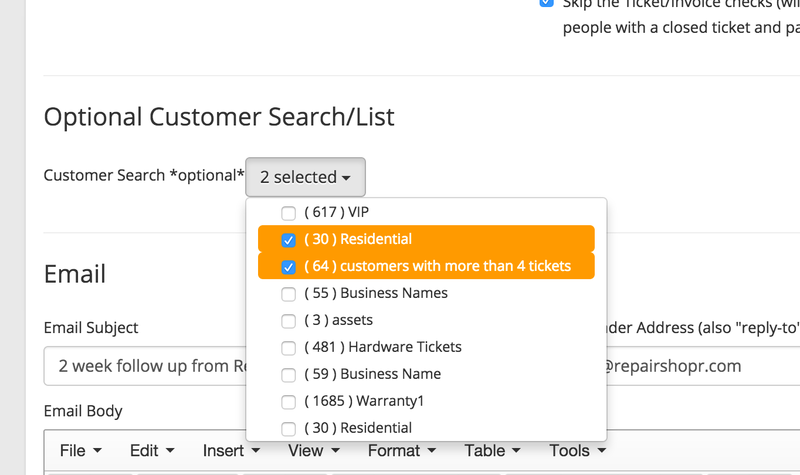 We added the ability to assign multiple customer searches to a Mailing Campaign so you can create campaigns intended for customers that match different customer searches. Inventory V2 Progress: FIFO has landed for everyone. "First In, First Out" is now the default way we handle inventory for all products that are maintain stock enabled(inventoried items). This is a back-end change for now, it just means we changed out the underlying architecture of our inventory system to be 100% serialized and now because of this underlying change we are able to make inventory completely bullet-proof. No more edge cases causing counts to become incorrect(rarely happened). This change enables us to ship a lot of inventory improvements around how customer purchases work, backorders, purchase orders, cost averaging, tracking batches for bad products, label enhancements, stock taking, and lots more will be coming soon! We added Purchase Orders to the top search, and put a search box on the purchase orders page. Performance Improvement: Due to the way the topaz driver was built it caused computer instability when activated on a computer that didn't have their driver installed. We made it not activate until you press "Start Signing" so this performance issue is mitigated. We added Customer Name to the Tech Hours report (/reports/tech_hours) and added a link to export a CSV for that report. We added account support for a new locale: Haiti (en-HT). Recurring Invoices do not support Bundles, so we updated the Invoice page to block attempts to create Recurring Invoices when the source Invoice has a Bundle. Improved Xero payment and invoice synchronization. We added the ability to add Items from a Customer Purchase to existing maintain stock products (with a manual option soon on the way as well). 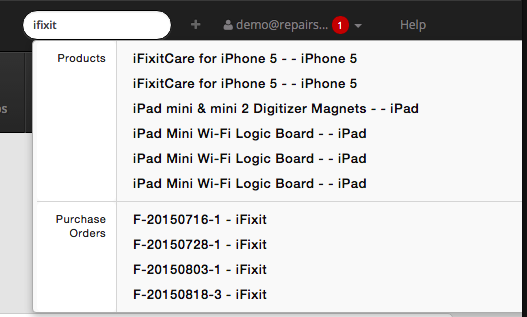 Product/Inventory import now gives better progress feedback, and can handle much larger CSV files. Import currently runs on the order of 10,000 products/hour with feedback every 1000 products. Category sort on the Inventory page works again (since Categories v2). CSV export on Inventory page now defaults to only enabled products, with the option of exporting disabled products if 'View Disabled Items' was clicked. Fixed an issue with deleting a Serialized product (not FIFO) via CSV import. Invoice page with hundreds of line items would sometimes timeout, page load improved.